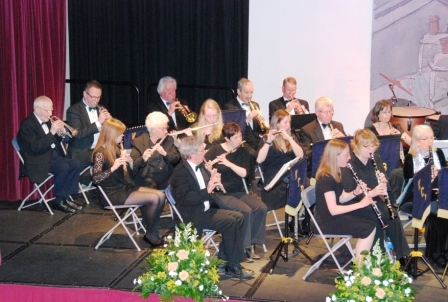 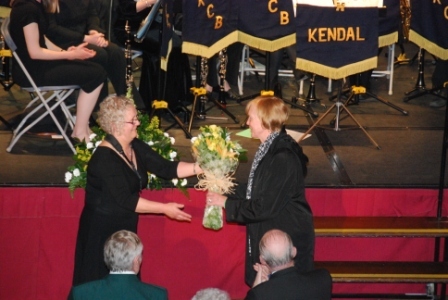 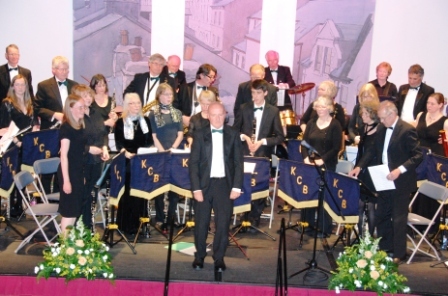 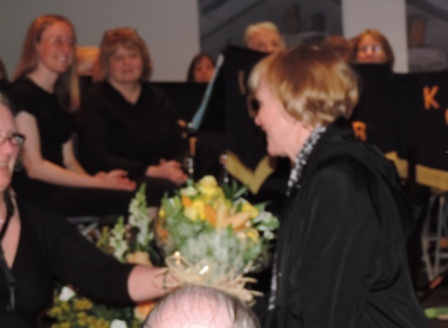 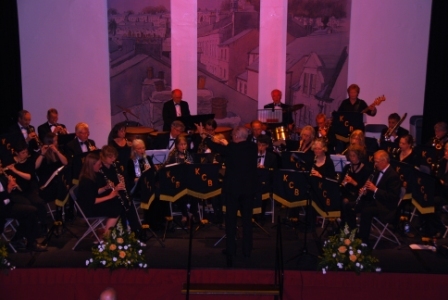 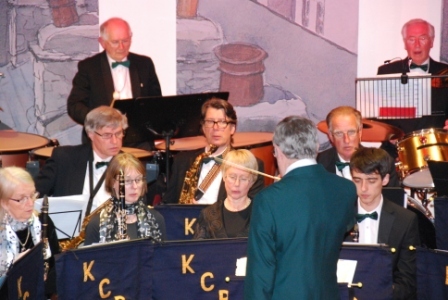 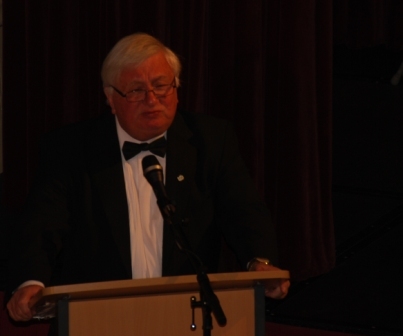 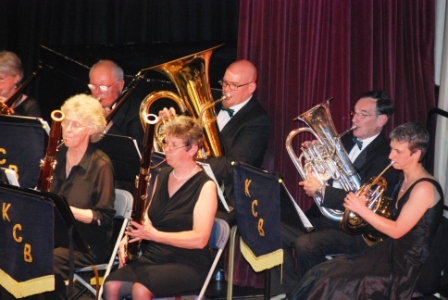 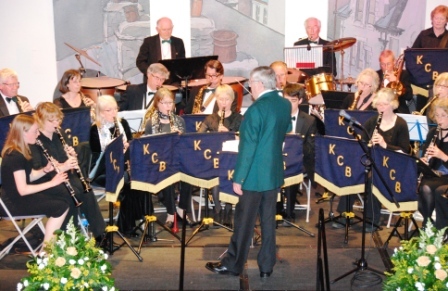 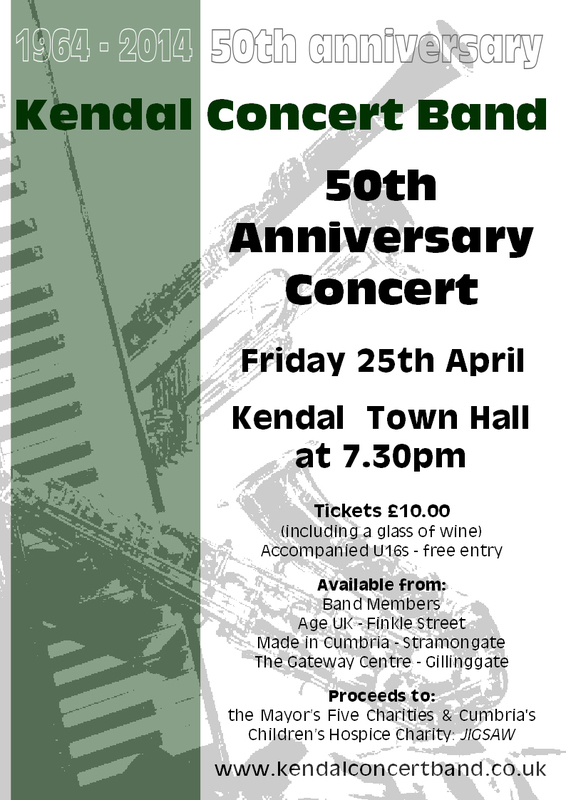 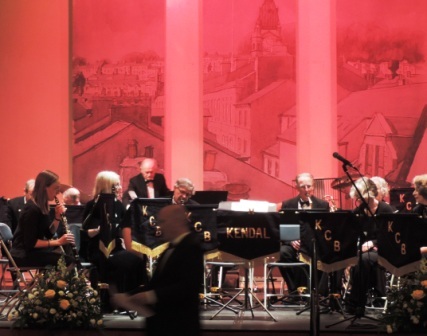 The concert was the first program to be conducted by Mr Peter Bayliss and compered by Mr Harry King of BBC radio Cumbria. 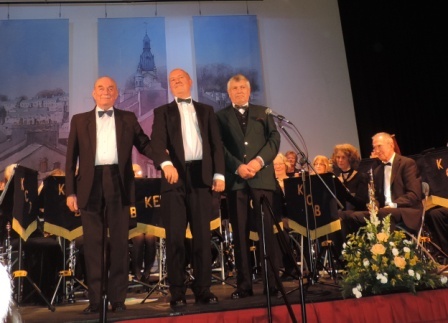 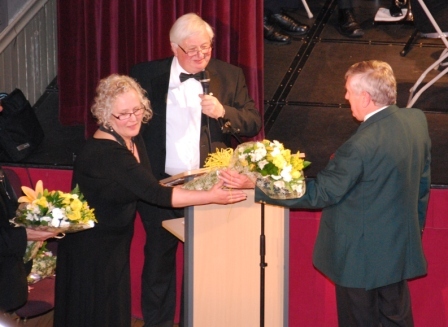 Guest conductors Mr Edward Lawton the founder conductor and Mr Jim Quincey who retired last Christmas. 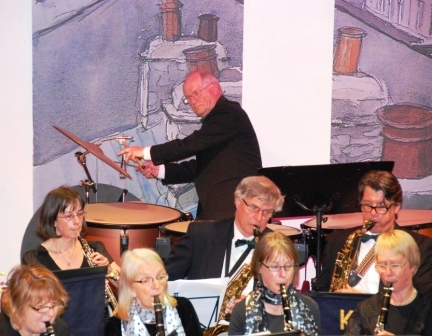 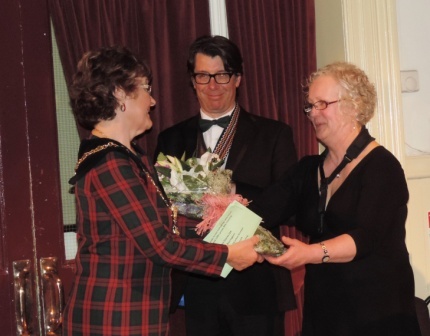 The program included music by Sibelius, Bernstein, Gershwin, Andrew Lloyd Webber and Leroy Anderson.